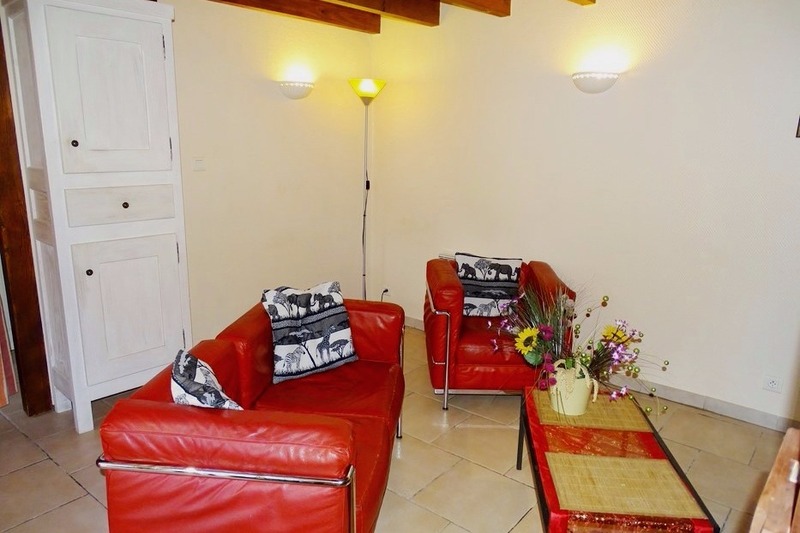 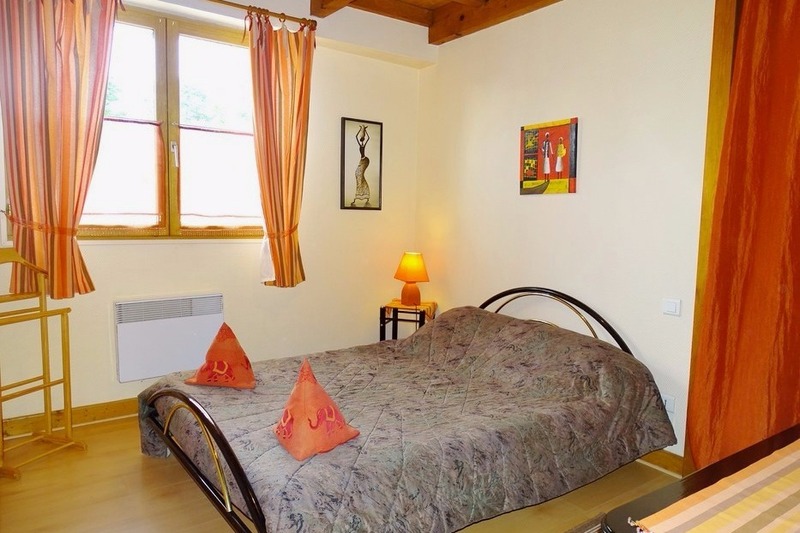 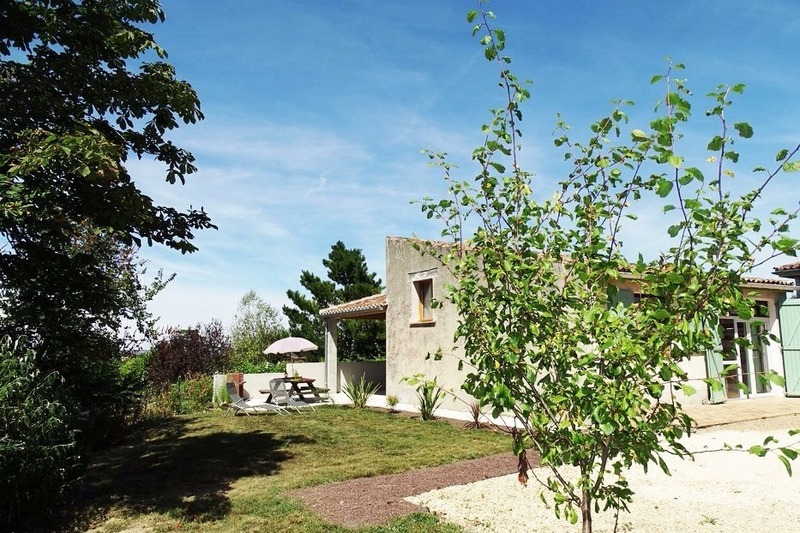 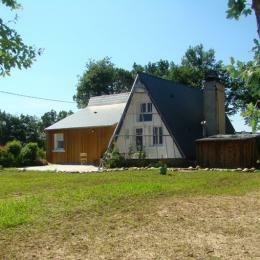 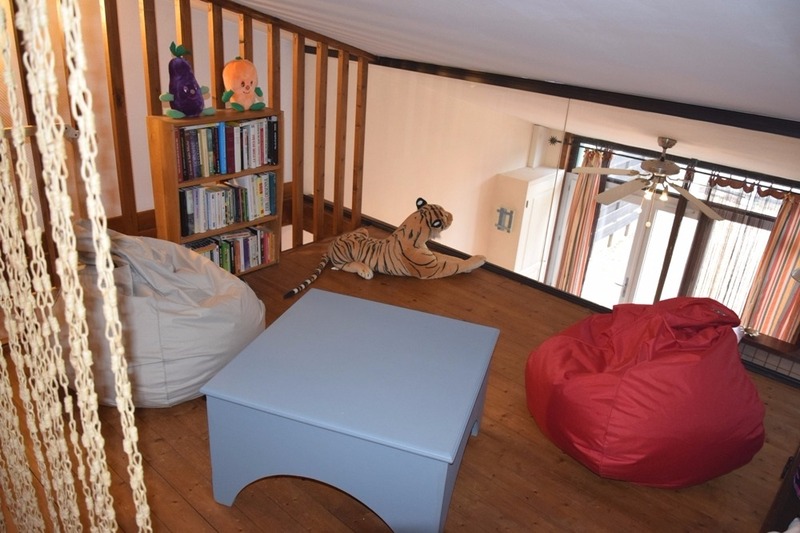 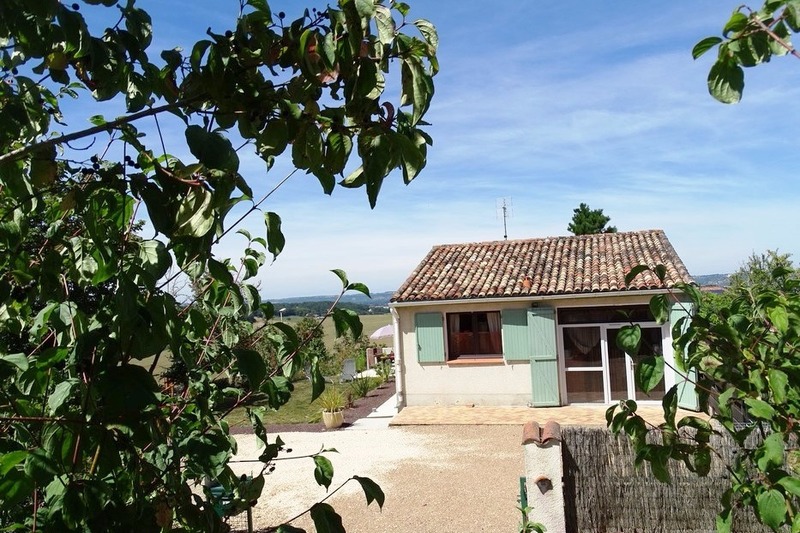 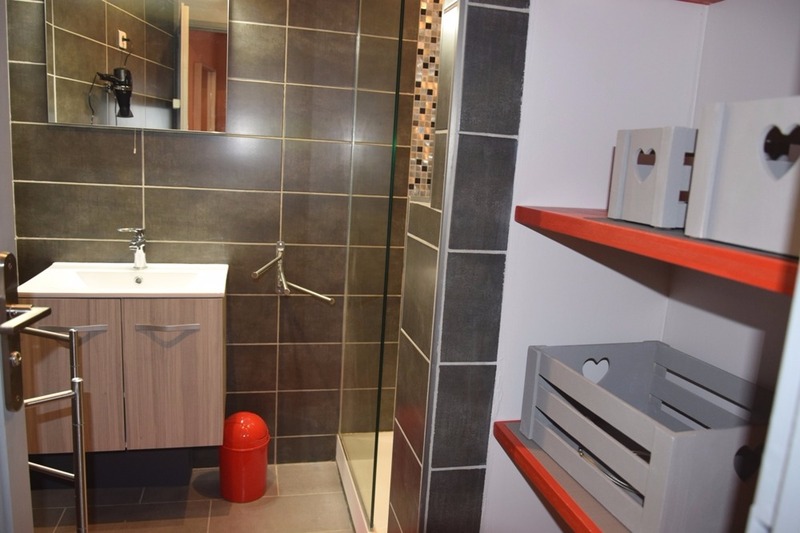 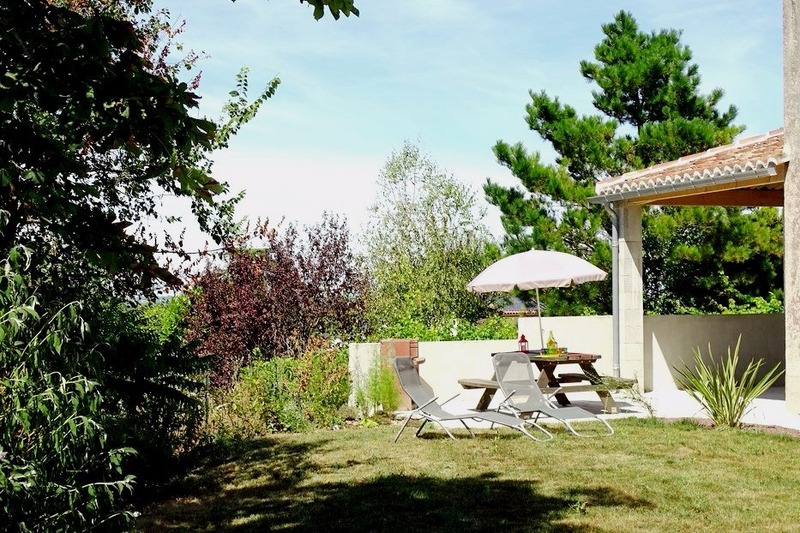 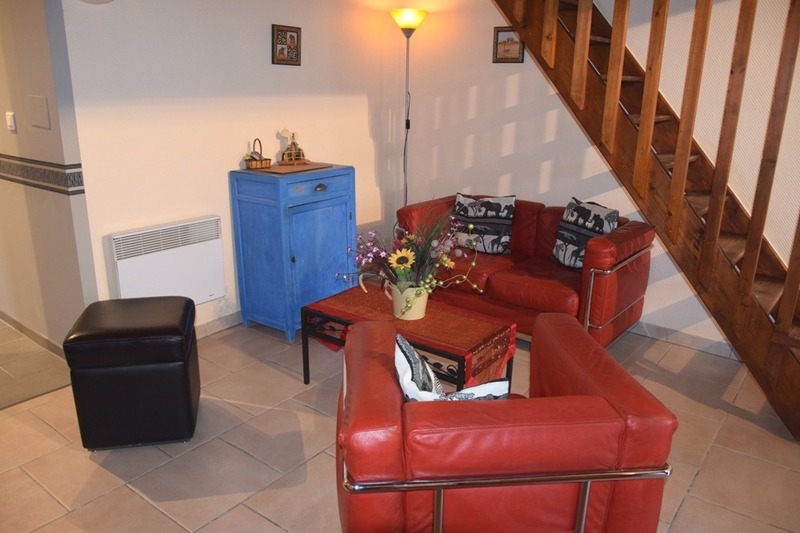 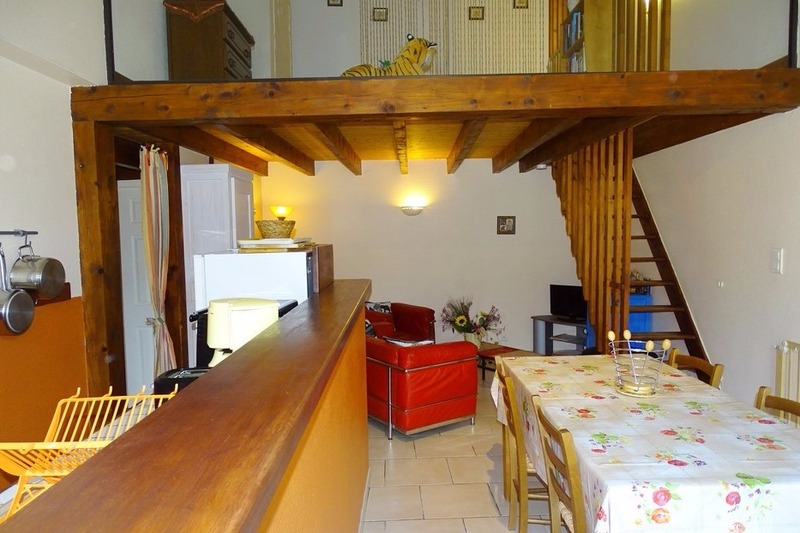 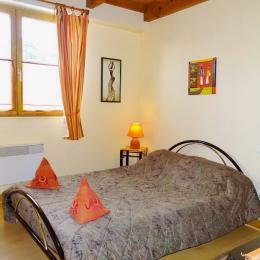 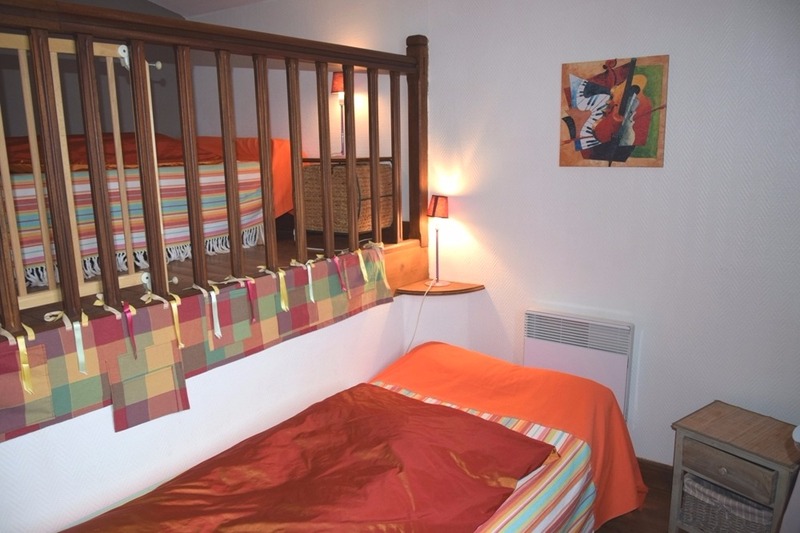 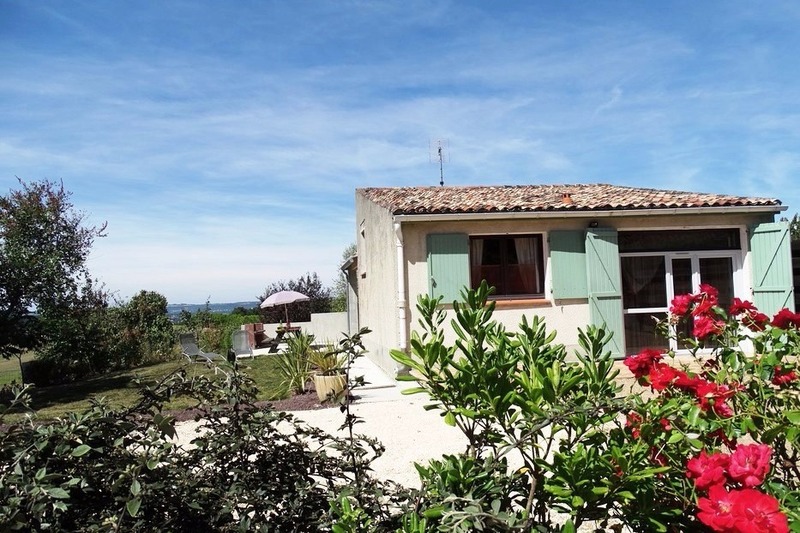 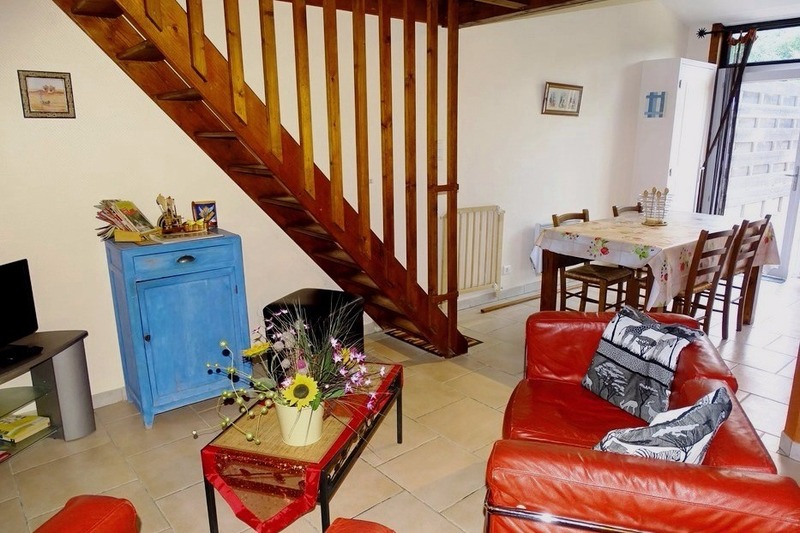 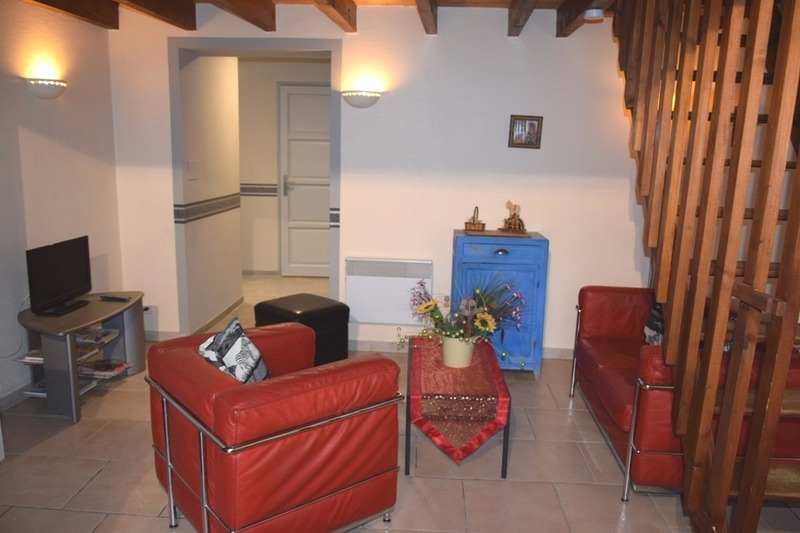 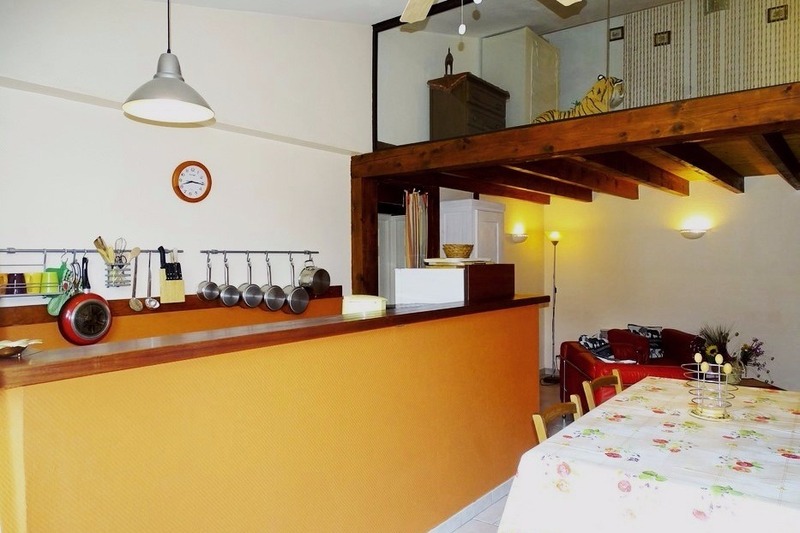 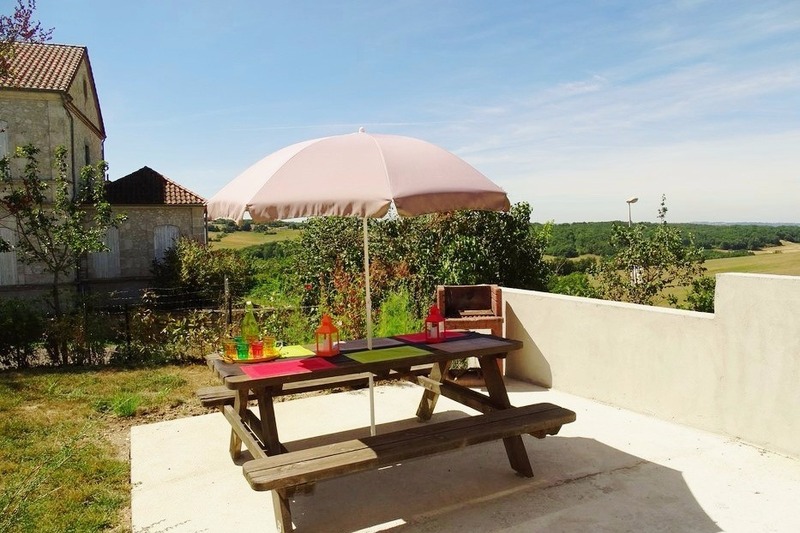 Whilst staying in this pleasant and tastefully fitted-out CLEVACANCES holiday flat, you will have time to discover MOIRAX, the pretty village where the rental is located, a few kilometres from AGEN and the WALIBI theme park, view over the GARONNE valley. 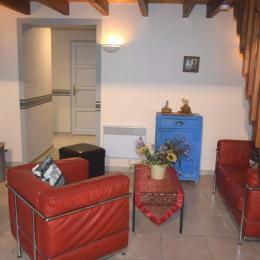 Entrance into main room. 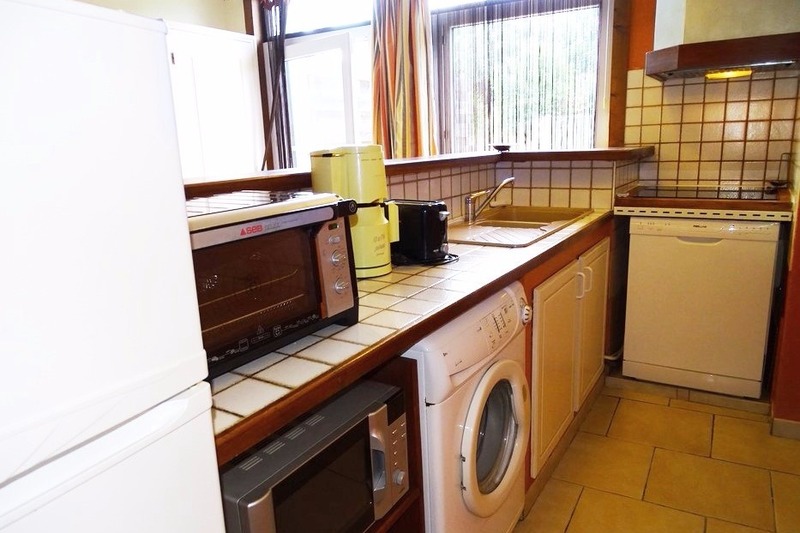 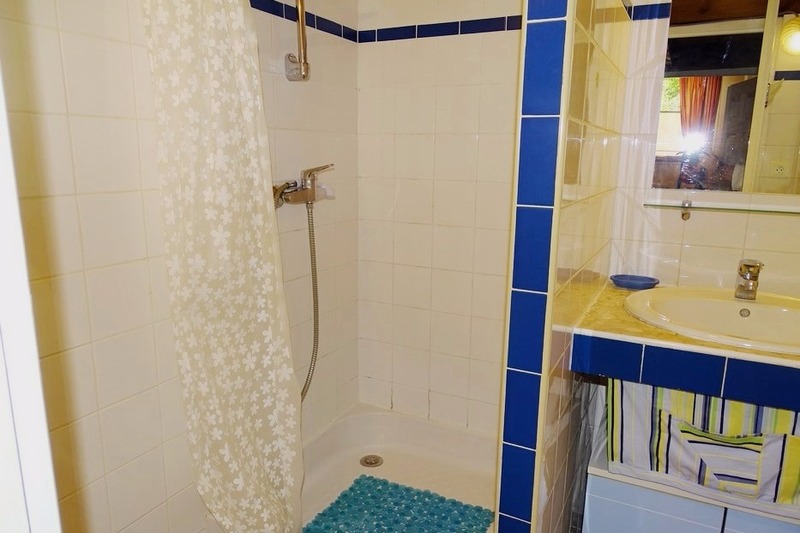 2 bedrooms: 1 double, 2 single beds – bed linen for hire – Kitchen/living room/lounge: Open fitted kitchen with eating area – dish washer – washing machine – fridge-freezer – microwave – Lounge area: sofa – armchairs – TV – washroom – separate WC – terrace – fenced-off garden – BBQ – garden furniture – parking.